We were very pleased to welcome back to GSF, Sir Christopher Meyer KCMG, British Ambassador to the United States (1997-2003). who gave a lecture entitled ‘The Special Relationship Is Dead. Long Live The Special Relationship!’. 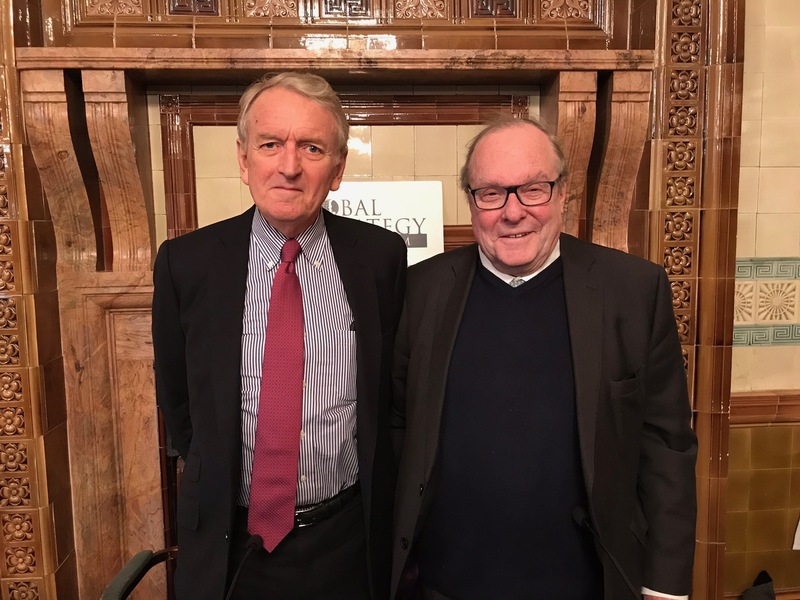 The event took place in the National Liberal Club on Tuesday 27th February and was chaired by Lord Lothian.